Just so my "friends" won't be disappointed. 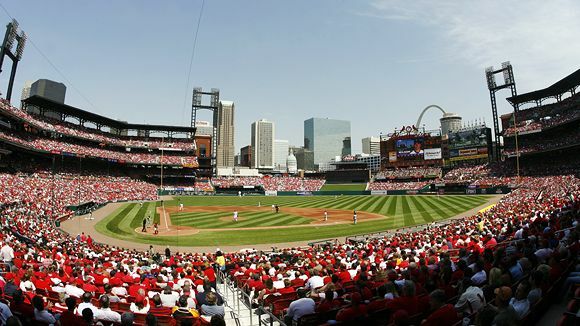 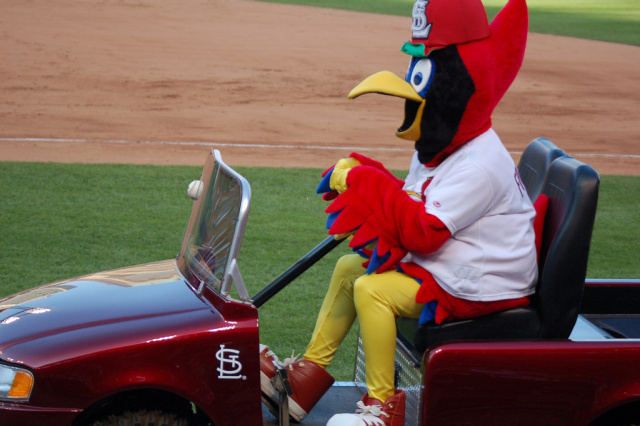 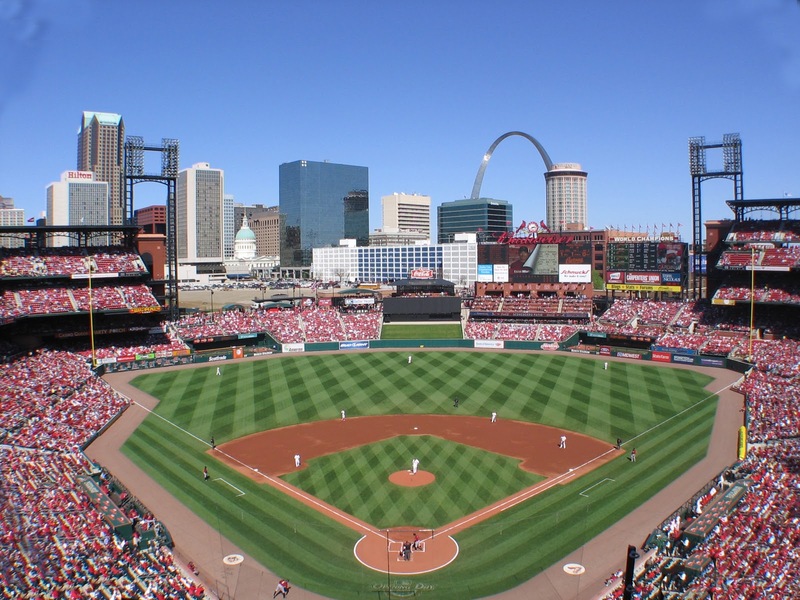 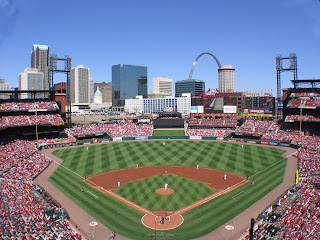 It is time to play ball in St. Louis! Rain has stopped and the sun is shining. 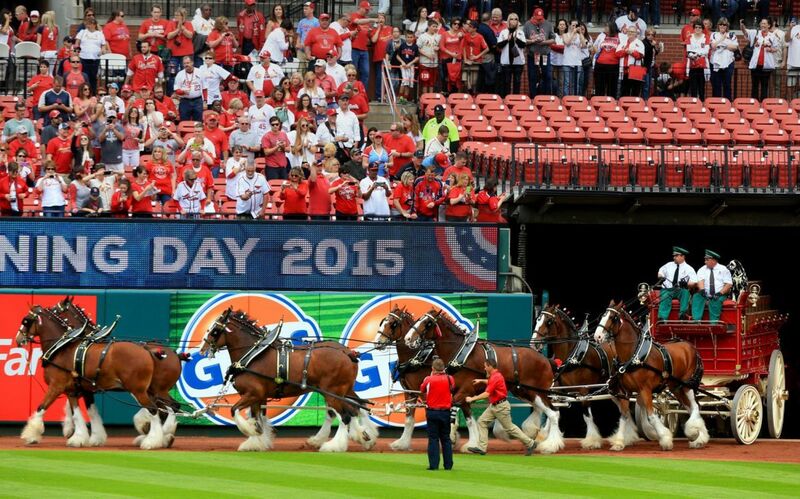 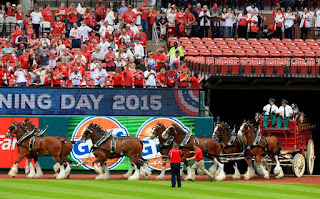 And the Clydesdales have just circled the stadium for this year's opening day.